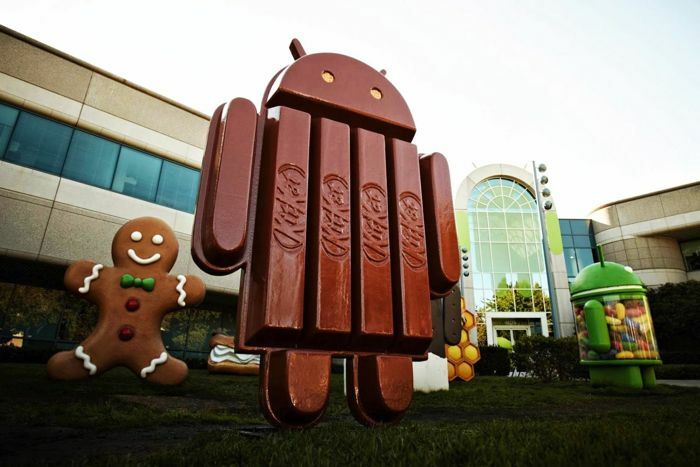 Last month Google released Android 4.4.3, and now the company has released a new version of Kit Kat for its Nexus devices, in the form of an Android 4.4.4 update. 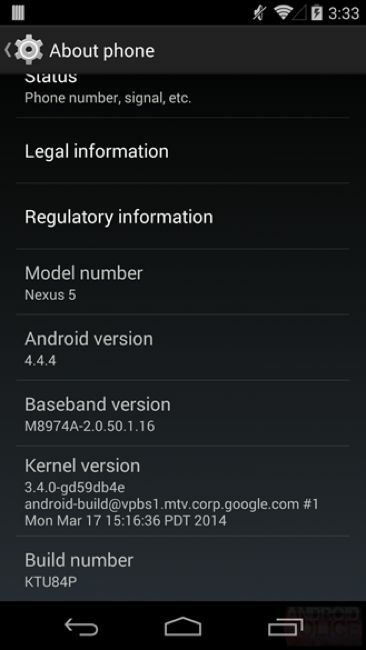 The Android 4.4.4 update is now available for a number of Nexus devices, and the update comes with build number KTU84P, the update appears to be a security fix related to an OpenSSL bug. This new Android 4.4.4 update is available for the Nexus 5 and Nexus 4 smartphones, and for the Nexus 7 and Nexus 10 tablets, you can find the factory images for the update over at Google at the link below. You can also check if the update is available for you smartphone or tablet via the setting menu on your device. We are expecting Google to release the next major version of Android at their Google IO Developer Conference later this month, in the form of Android 5.0, as yet there are no details on what Google will call Android 5.0, although following their naming scheme it should be something beginning with ‘L’. Google are expected to announce a number of other things at Google IO, which will include their new in car system called Google Auto Link, and we are also expecting the new Nexus 8 tablet to make an appearance.